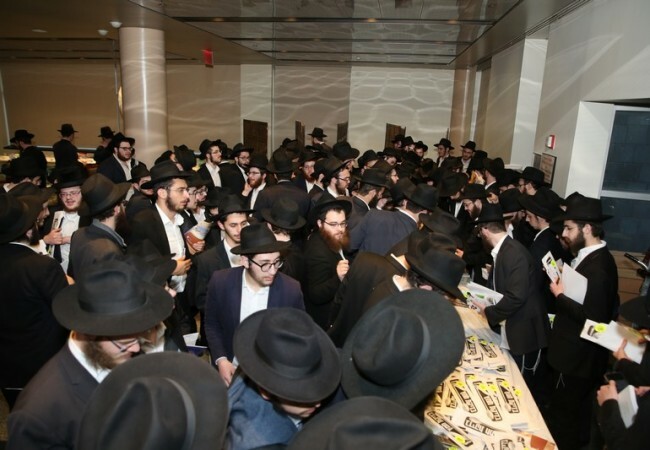 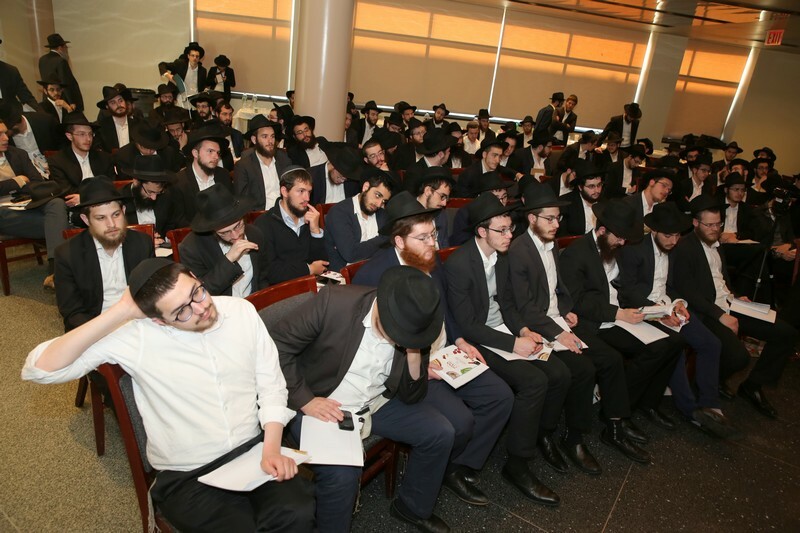 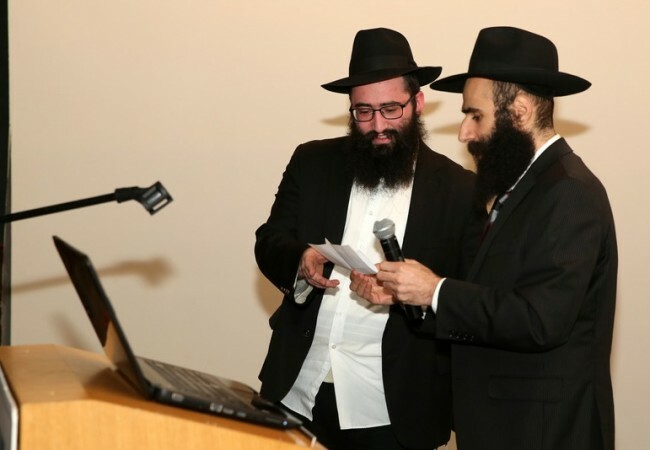 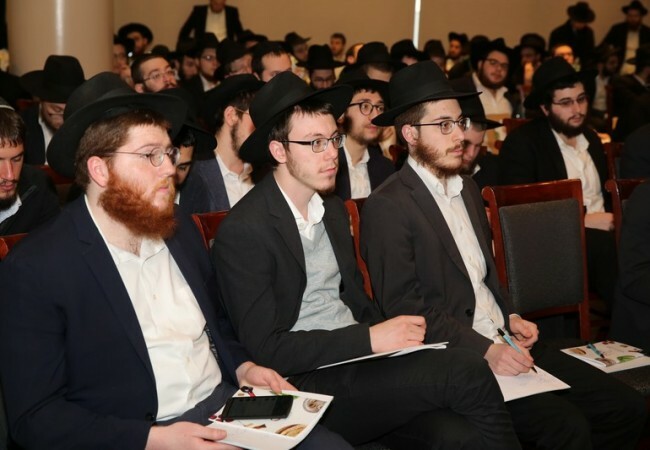 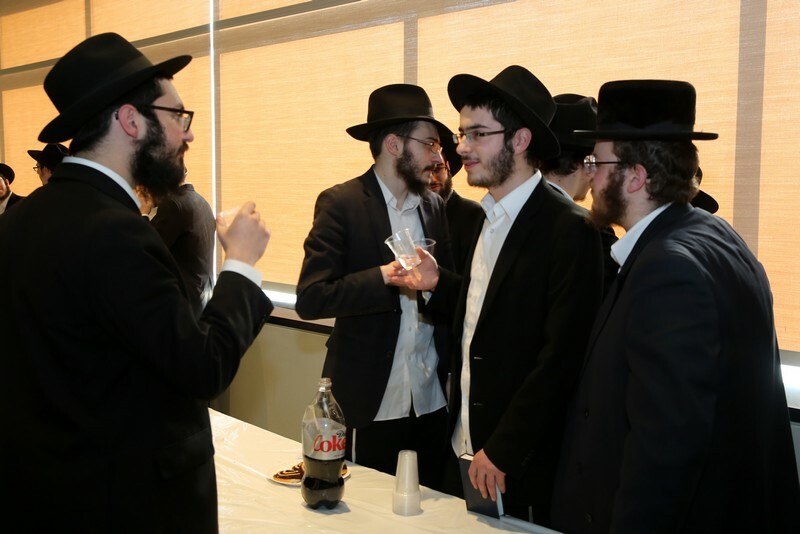 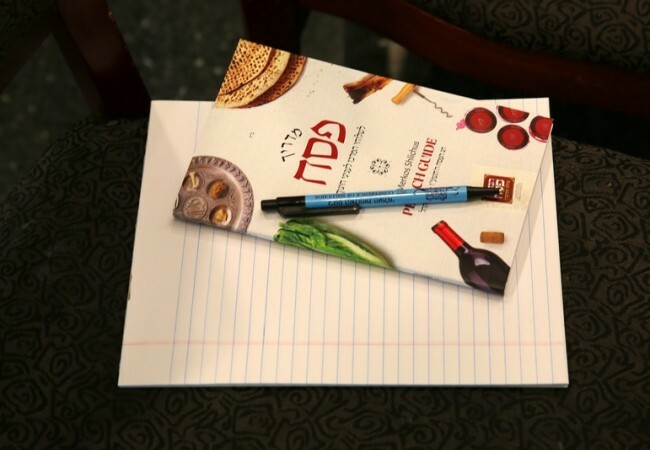 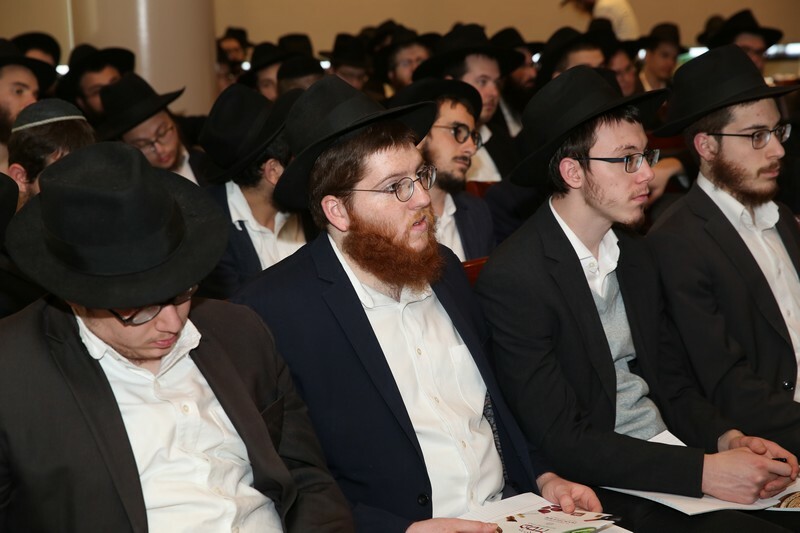 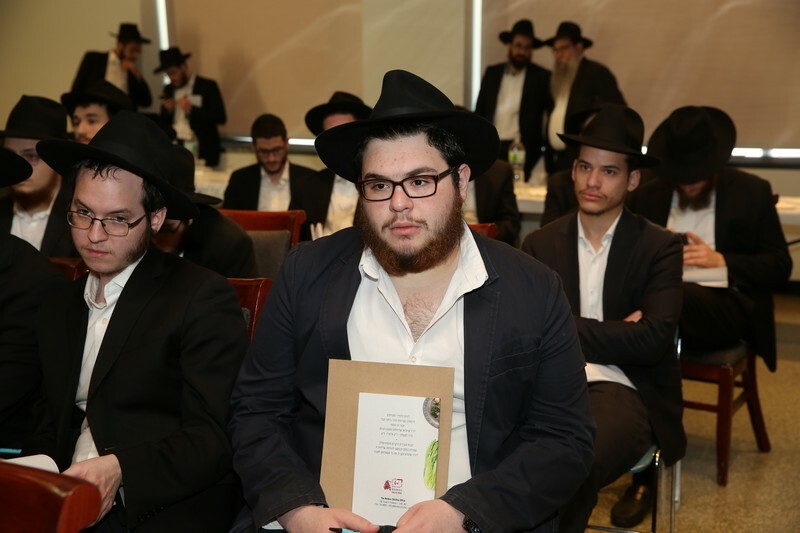 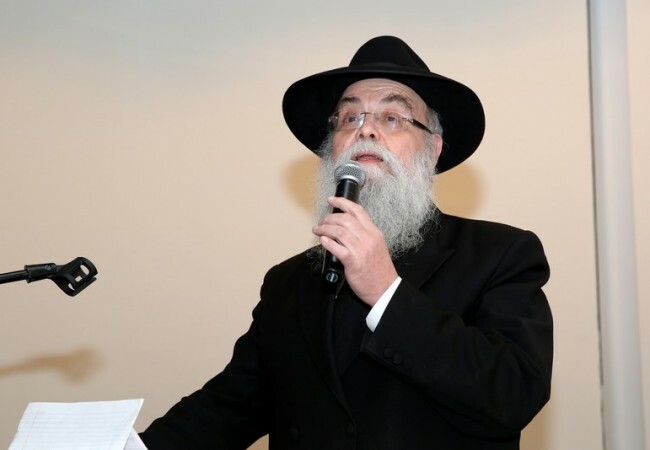 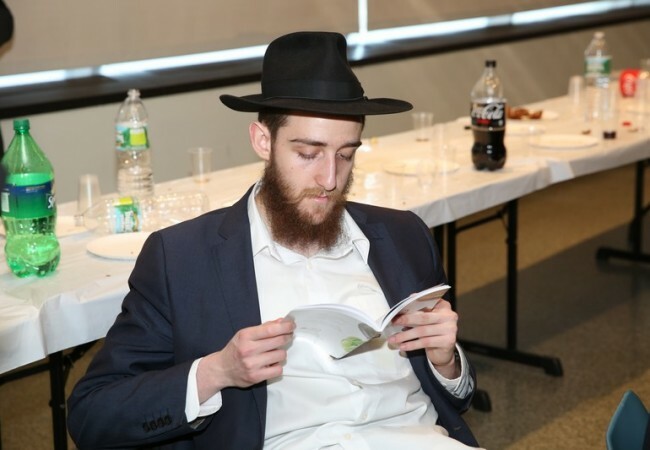 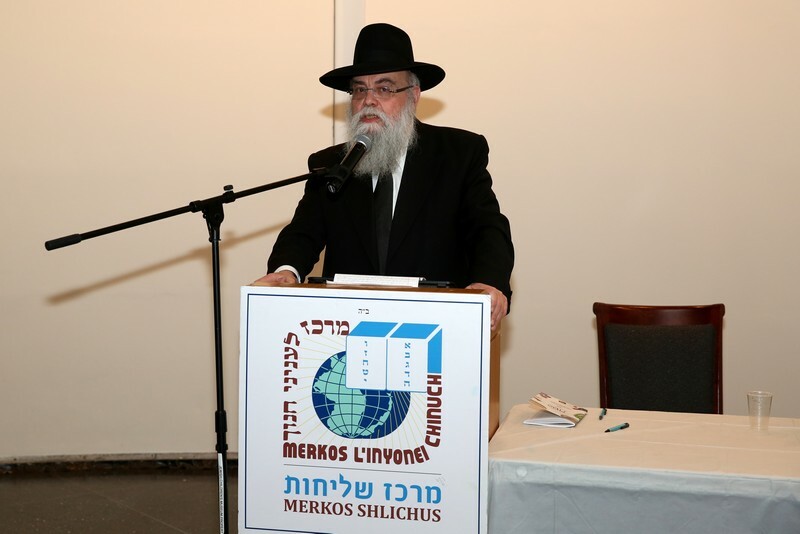 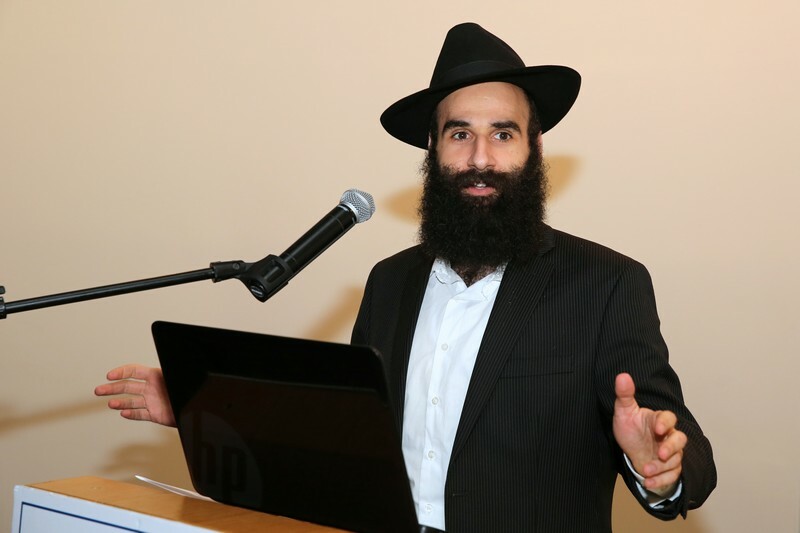 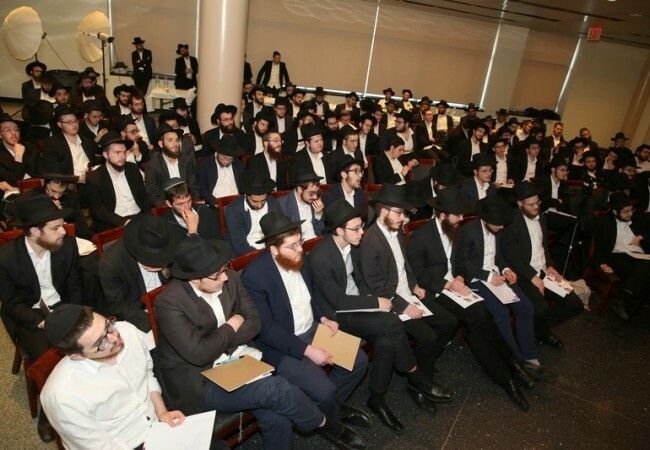 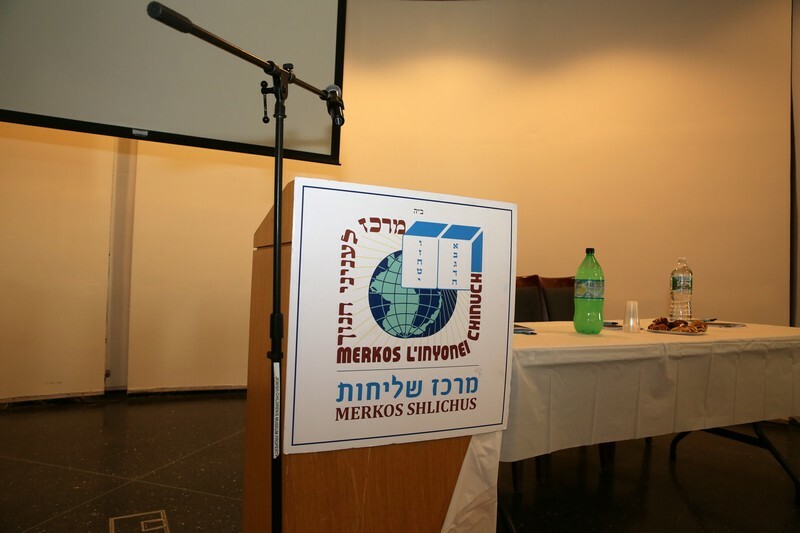 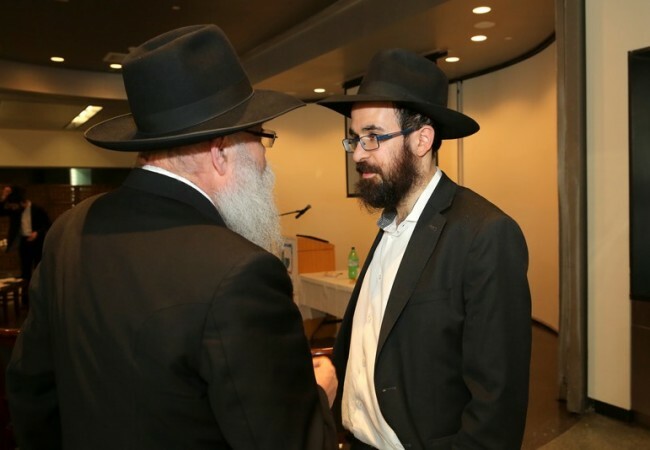 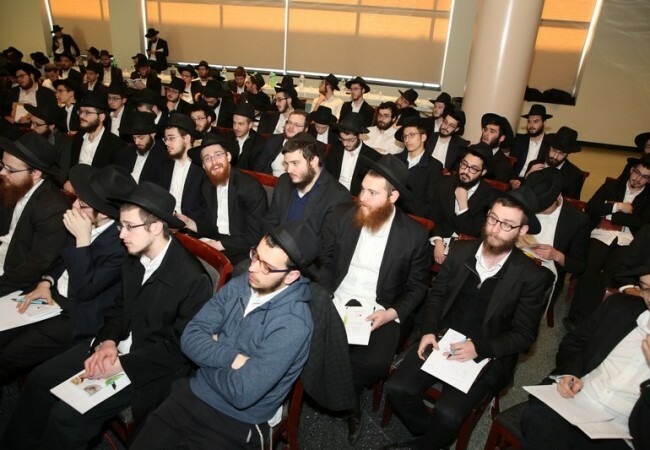 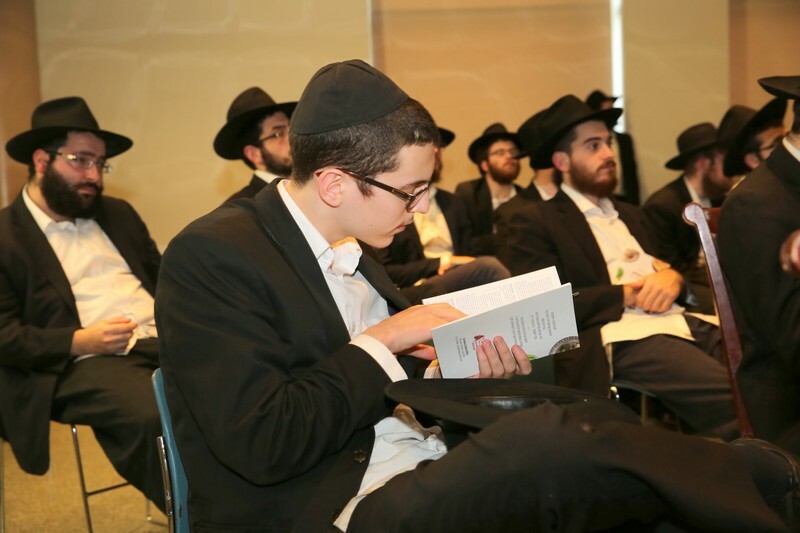 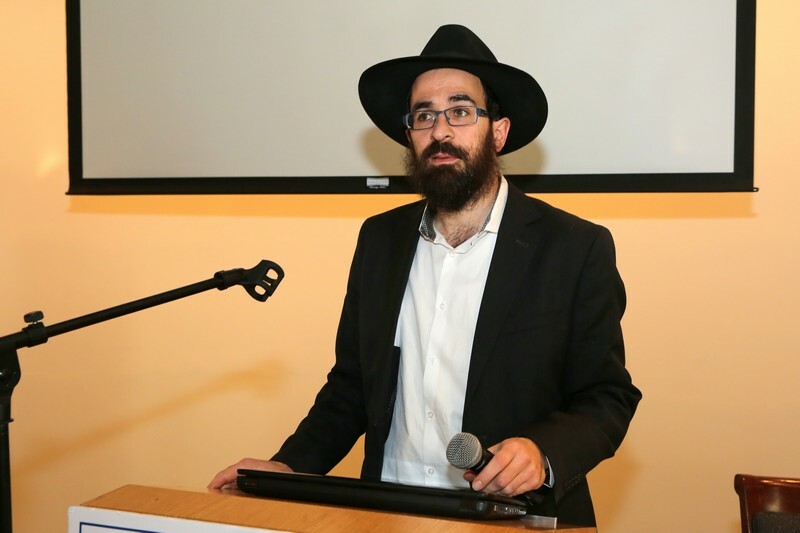 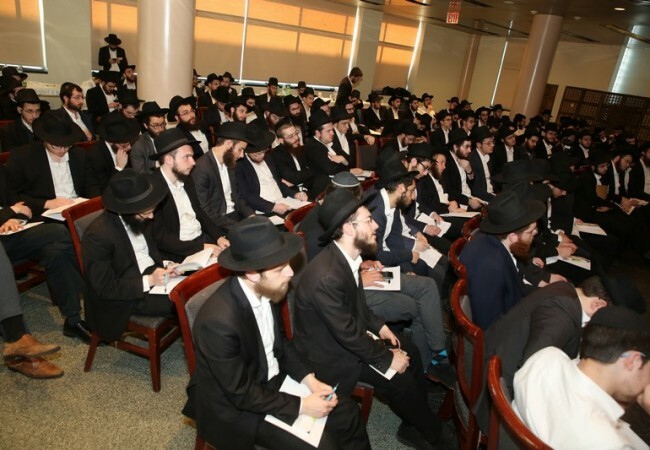 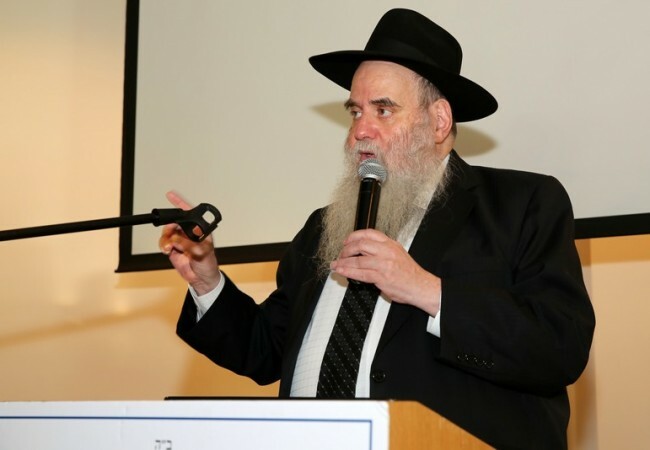 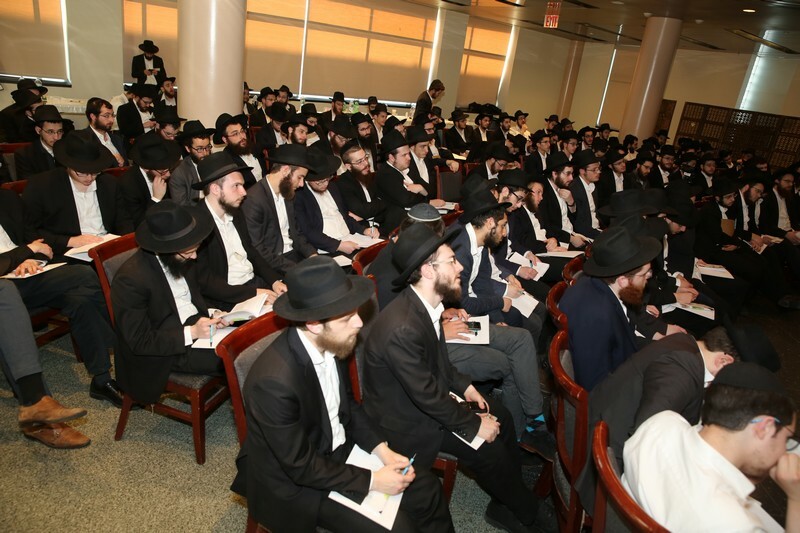 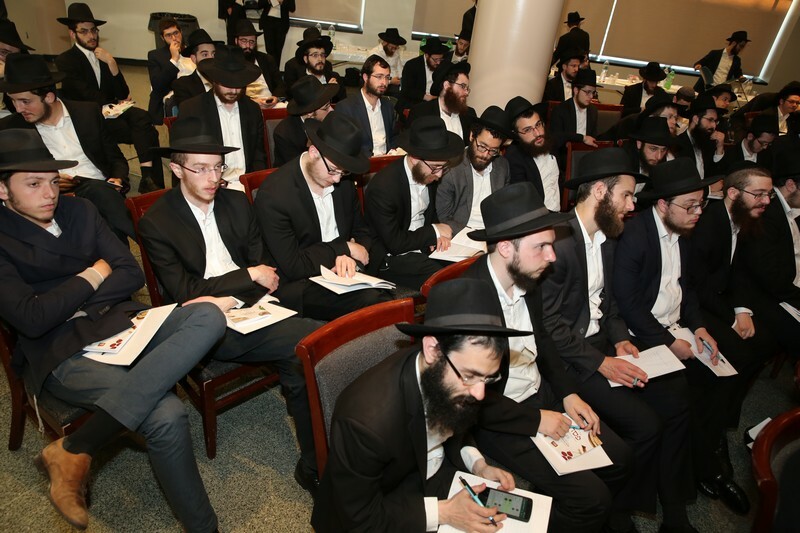 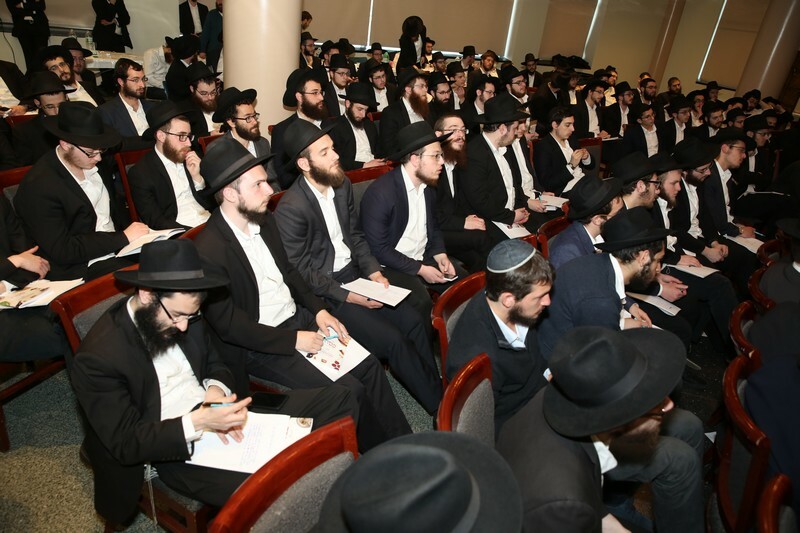 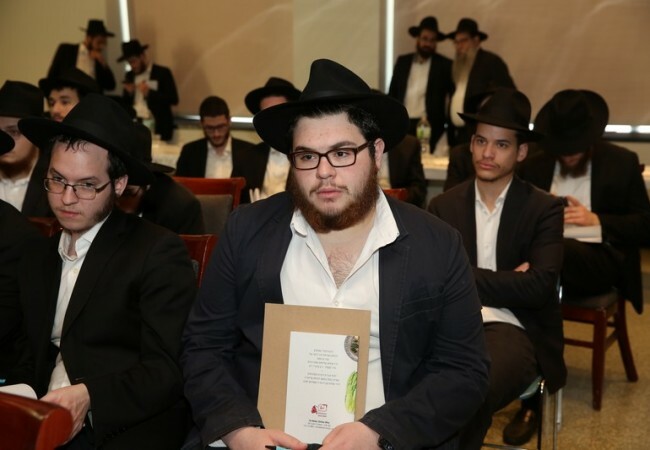 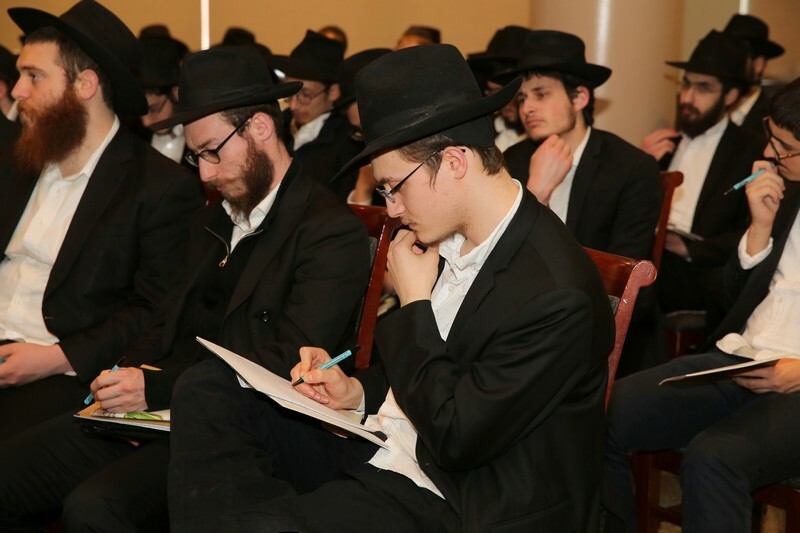 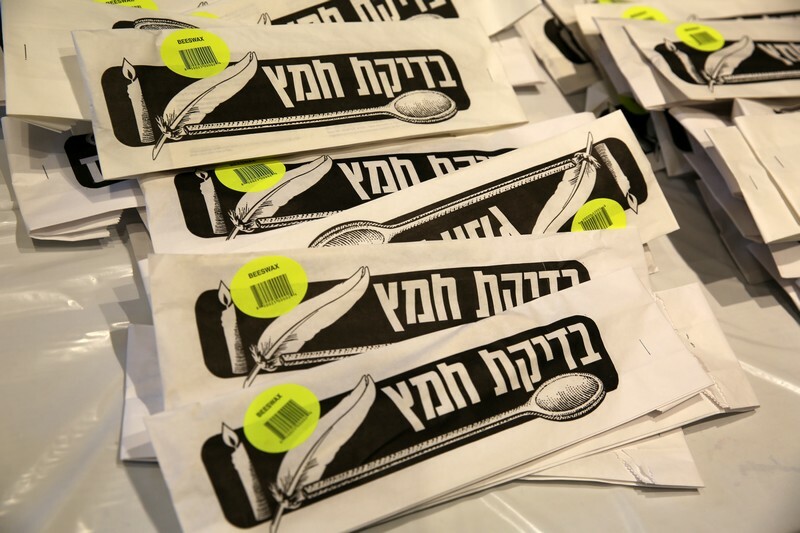 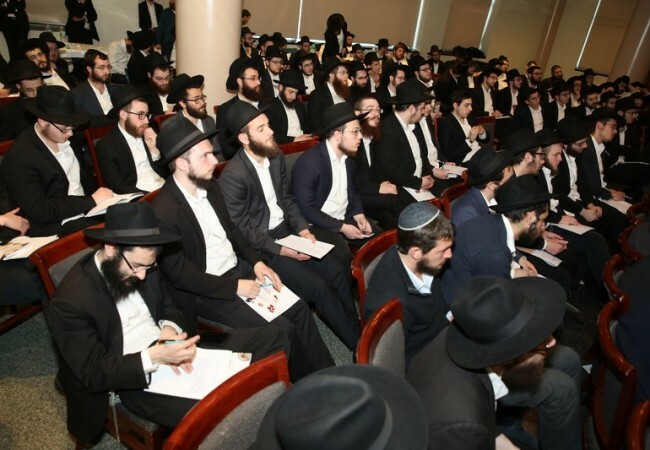 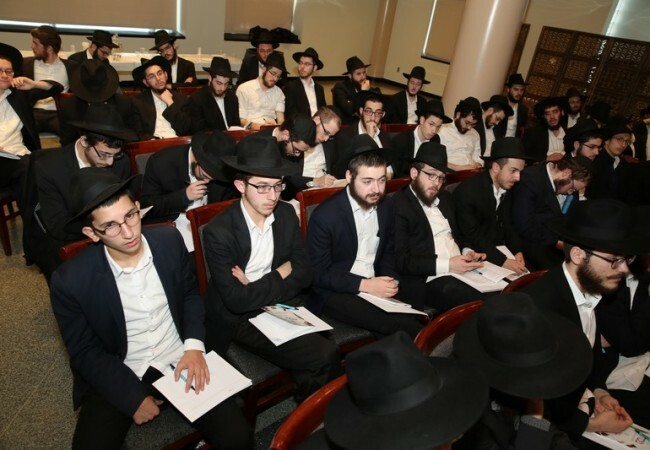 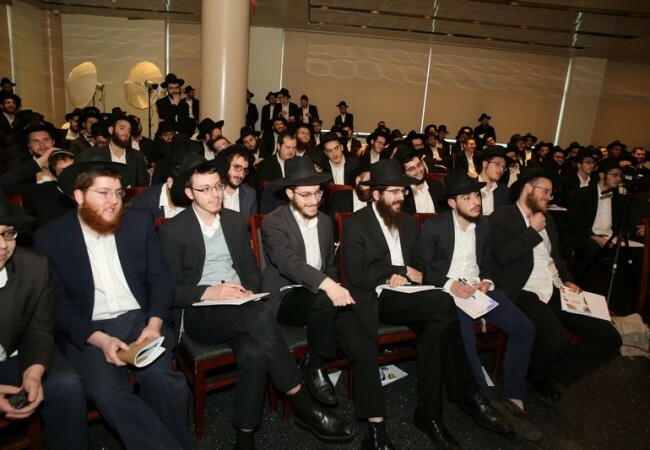 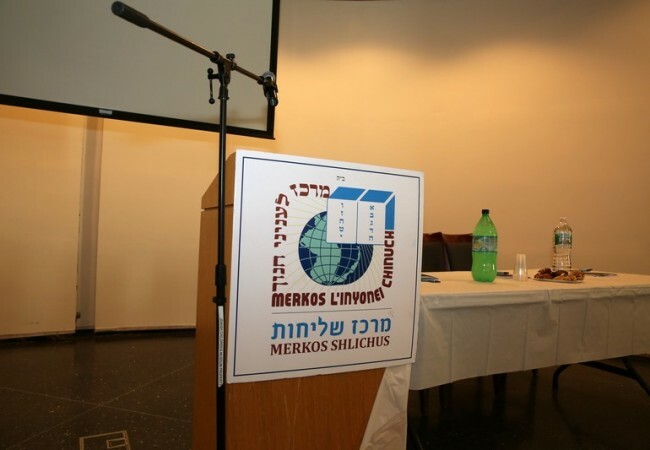 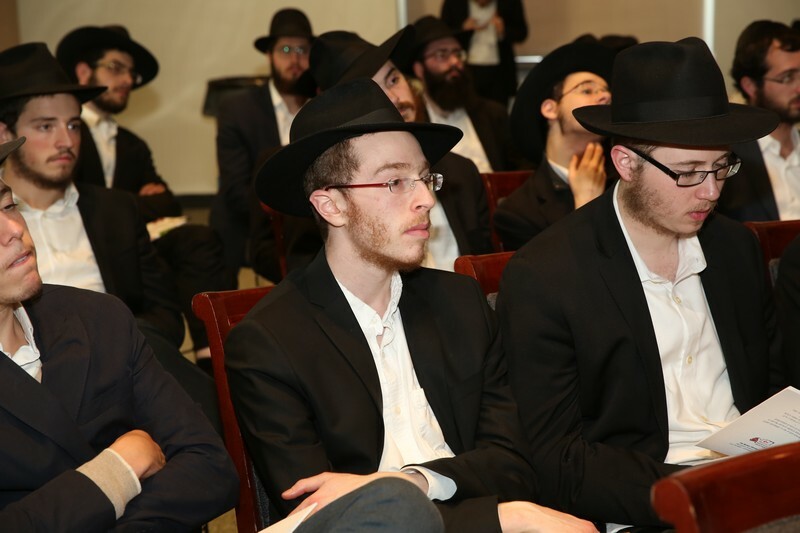 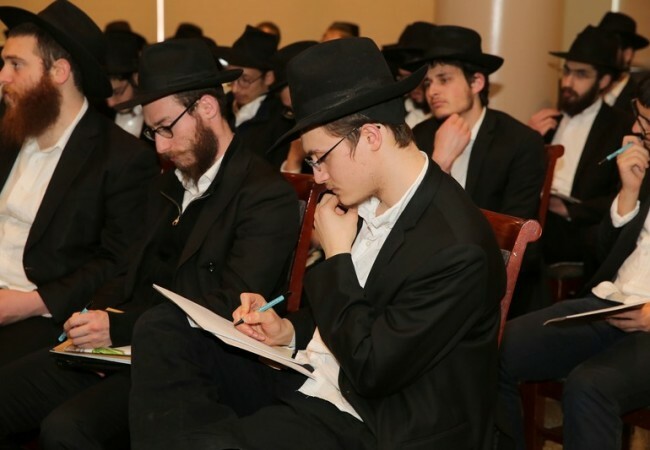 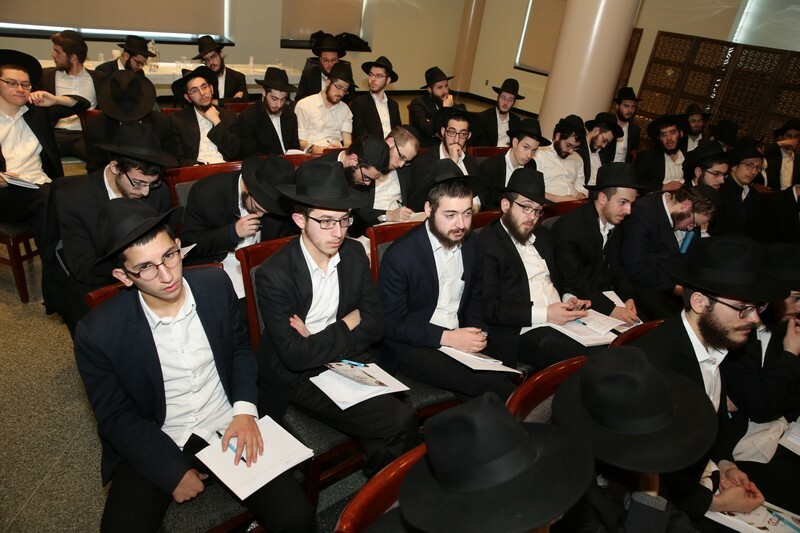 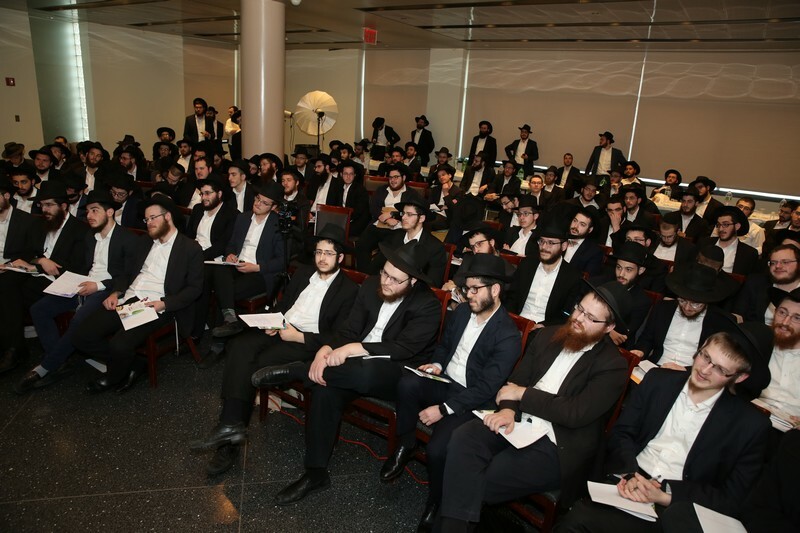 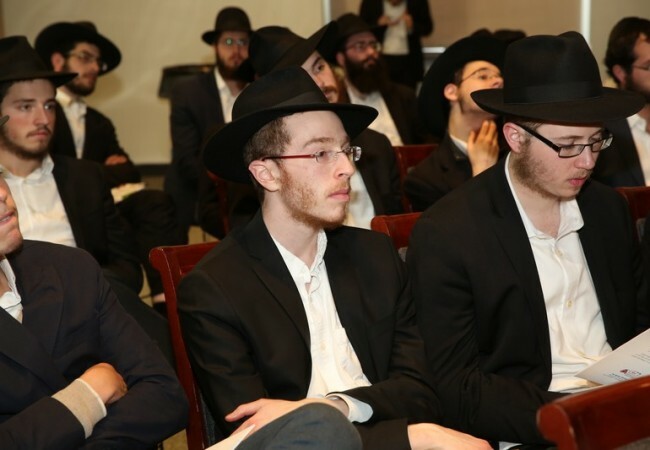 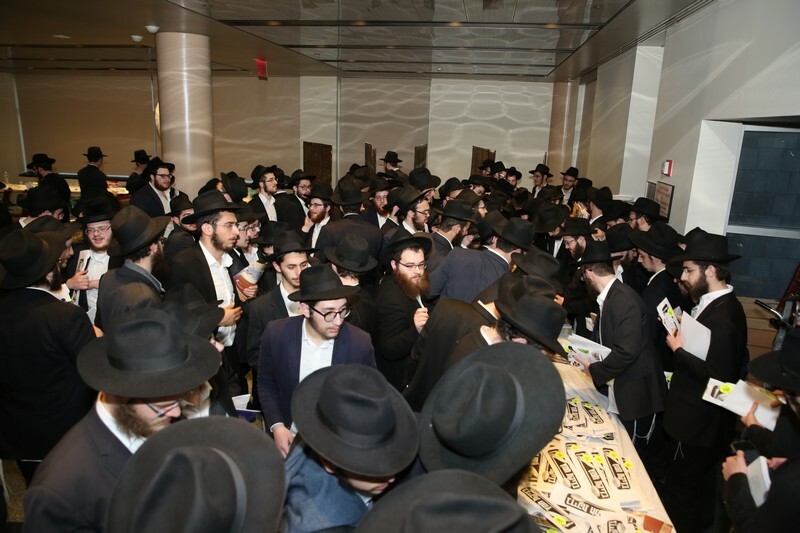 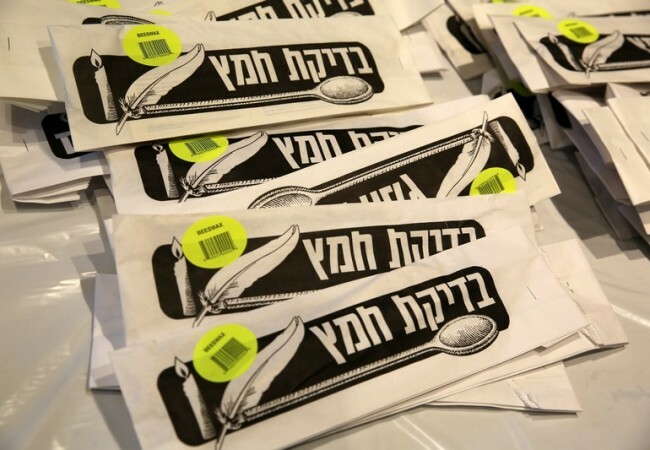 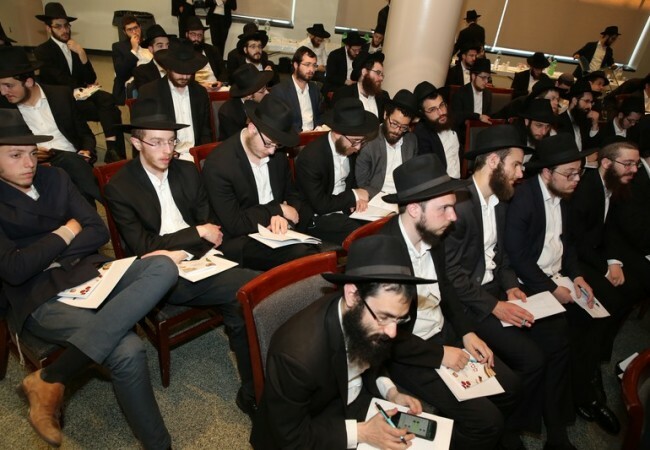 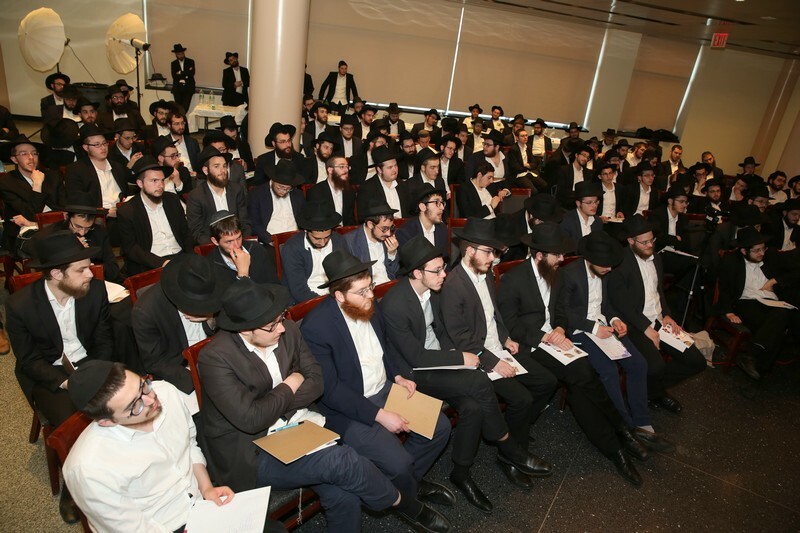 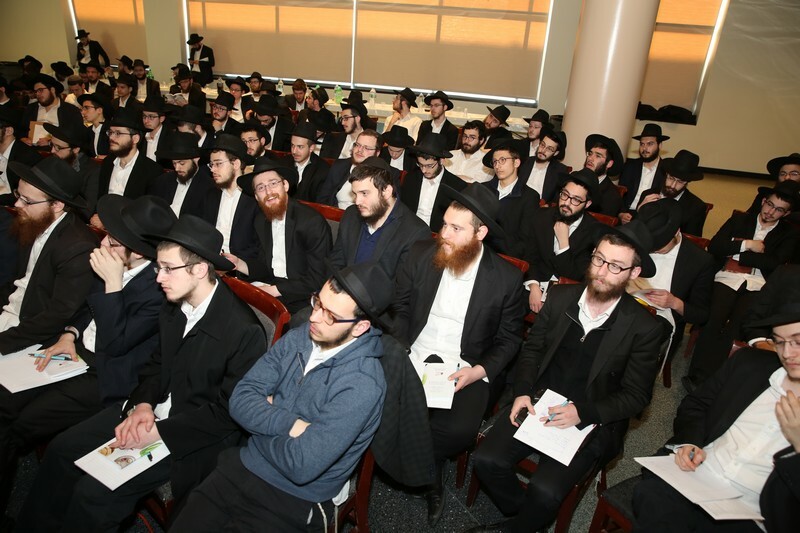 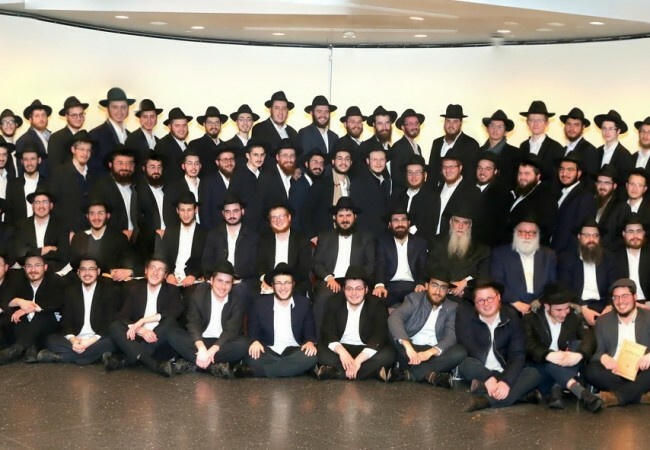 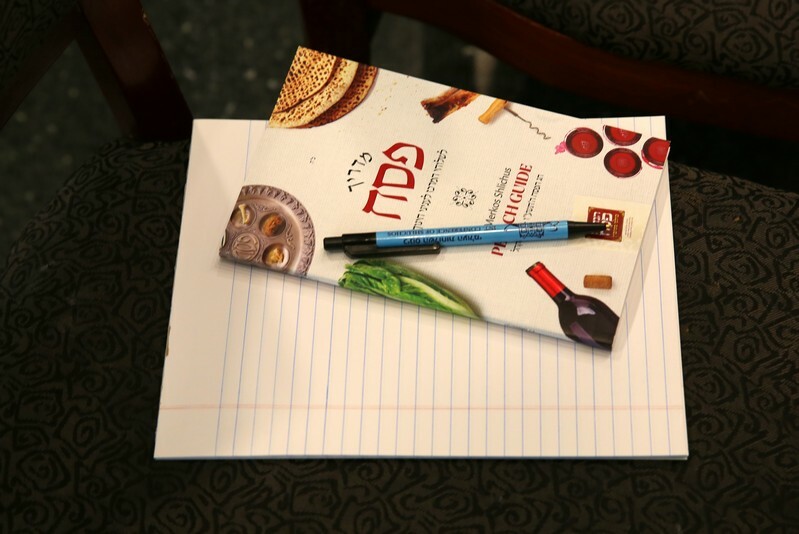 This year, the Merkos Shlichus program will dispatch bochurim to over 300 worldwide cities to assist with Pesach preparations and conduct Pesach Seders. 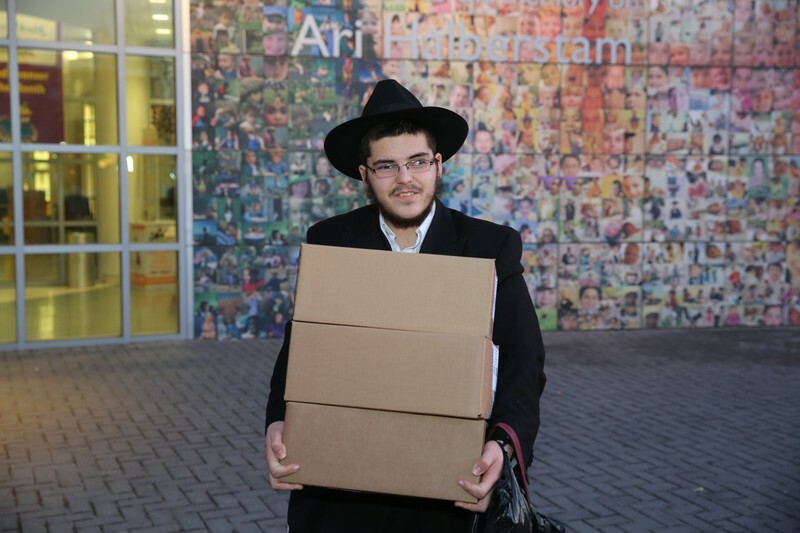 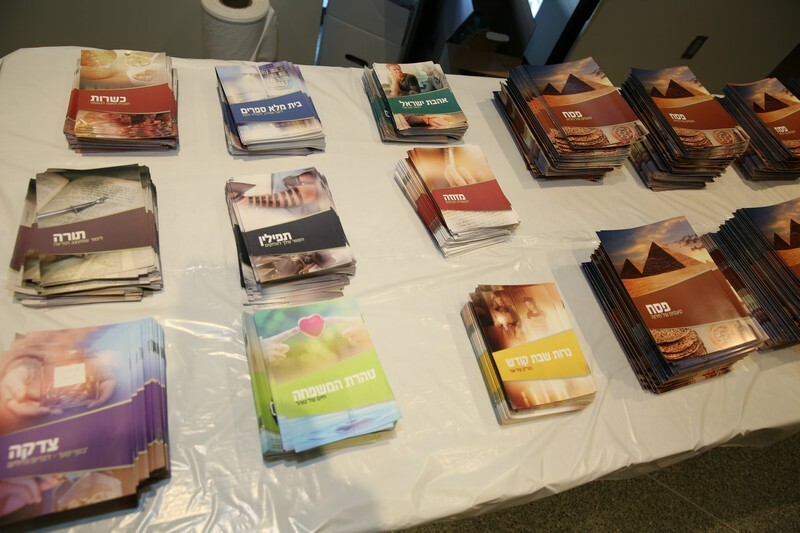 They will be equipped with Matzah, haggadahs and everything that the destination community requires for Pesach. 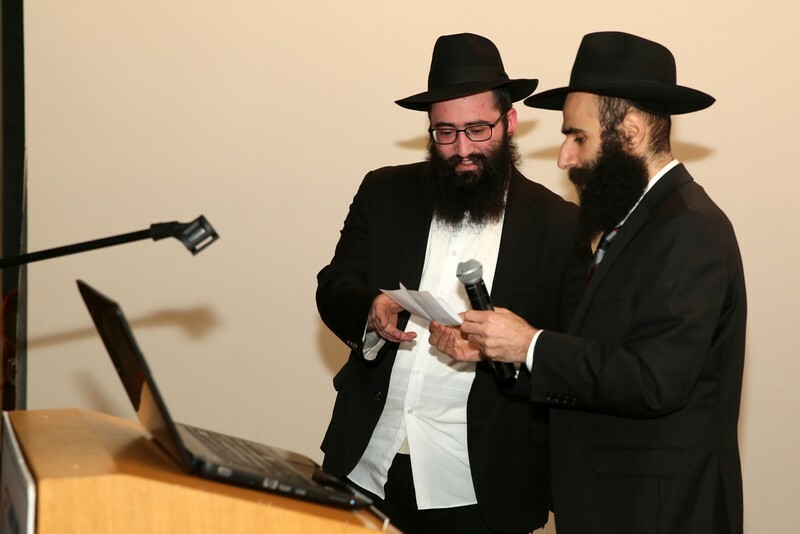 The presentation also included tips on co-running a Seder. 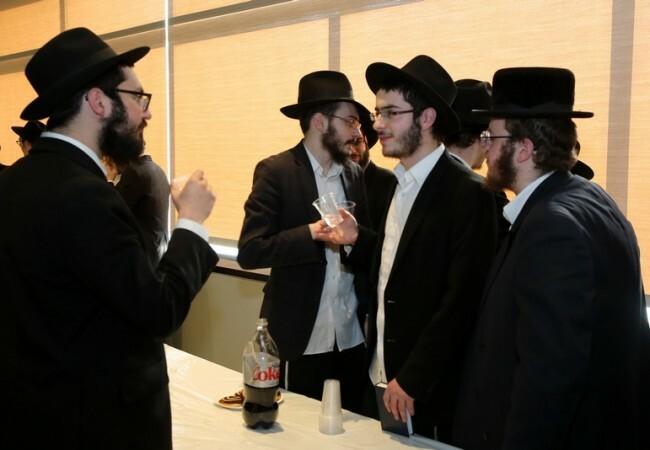 How to divide responsibilities and who does what? 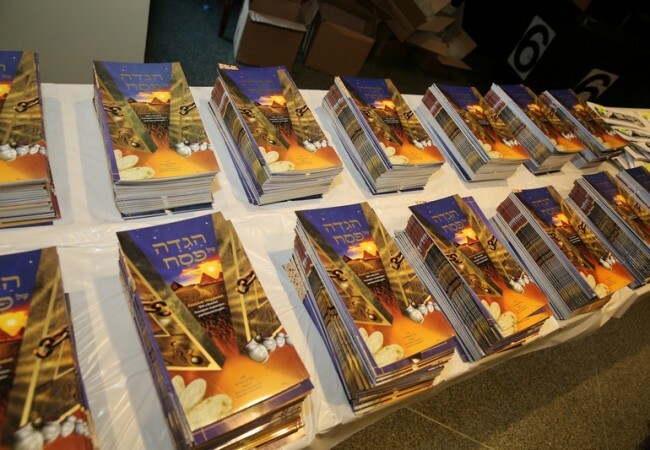 How to ensure a smoothly flowing seder instead of a fragmented one? 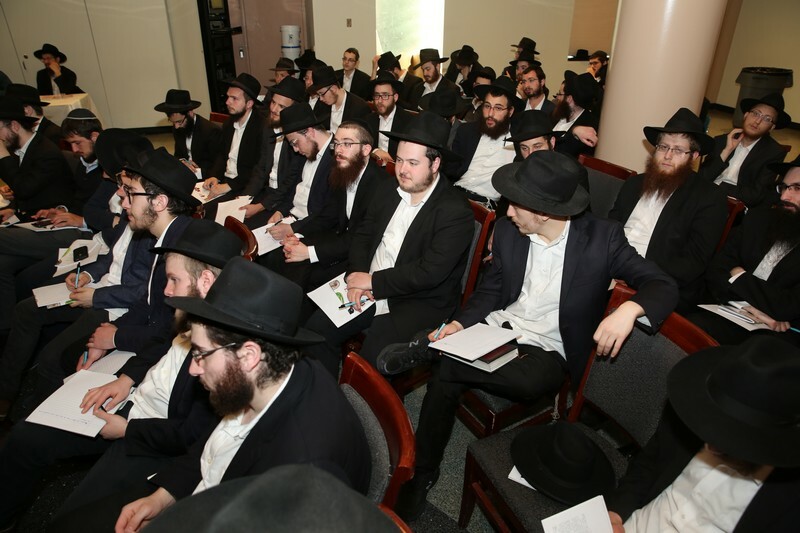 Specific Halachos of Bedikas and Biur Chametz were discussed by Rabbi Wilschanski. 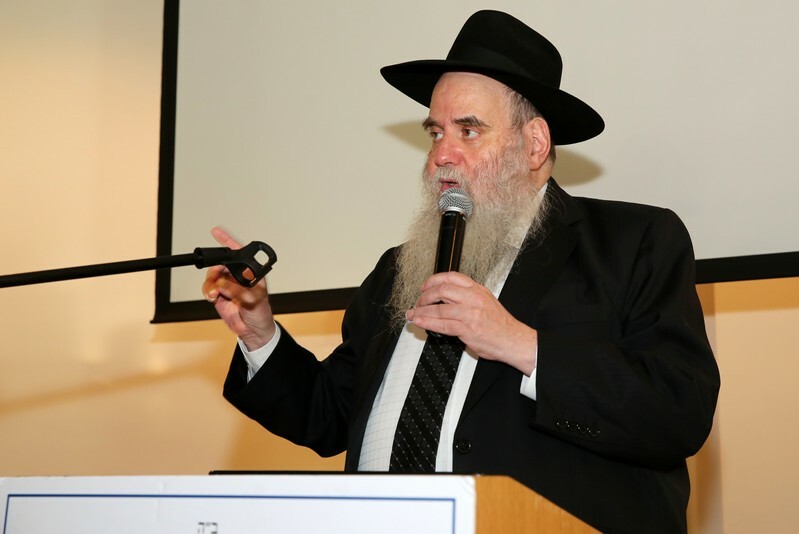 He also advised how to Kasher sinks, pots, pans, utensils, countertops and other surfaces. 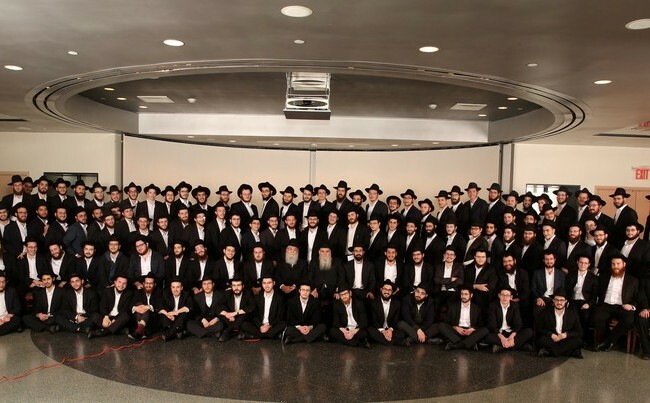 Many of the bochurim departing on Merkos shlichus for Pesach will be responsible to Kasher and cook everything for the Sedarim they will be running so this information is extremely relevant and valuable. 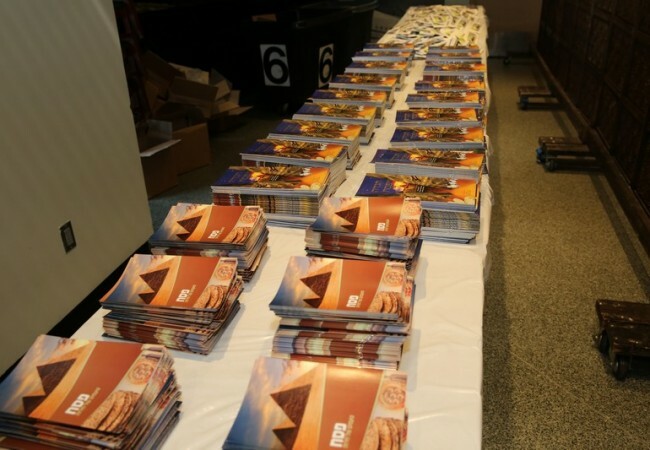 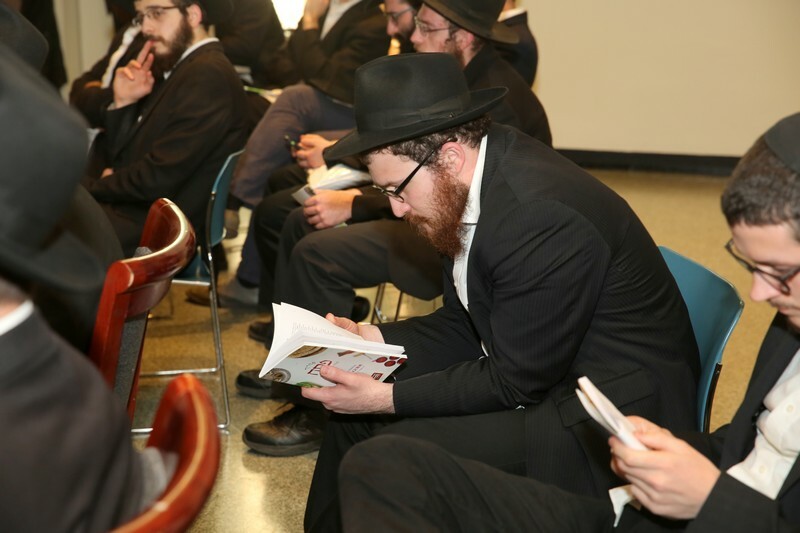 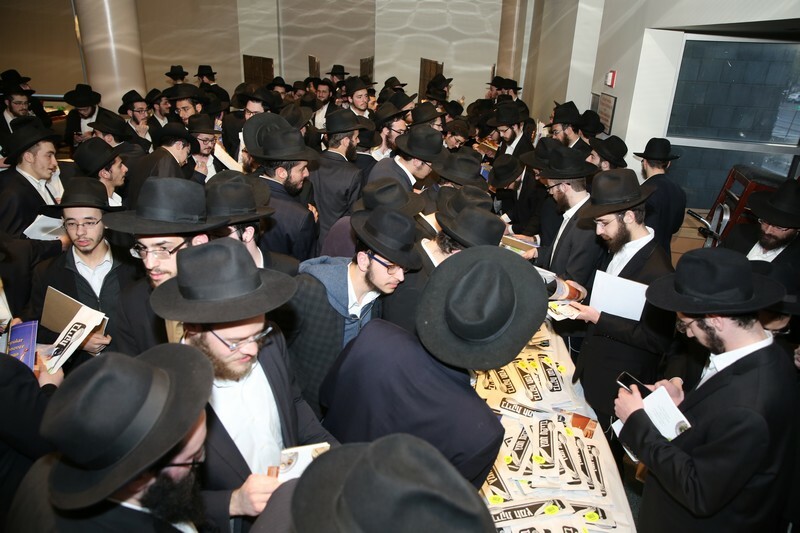 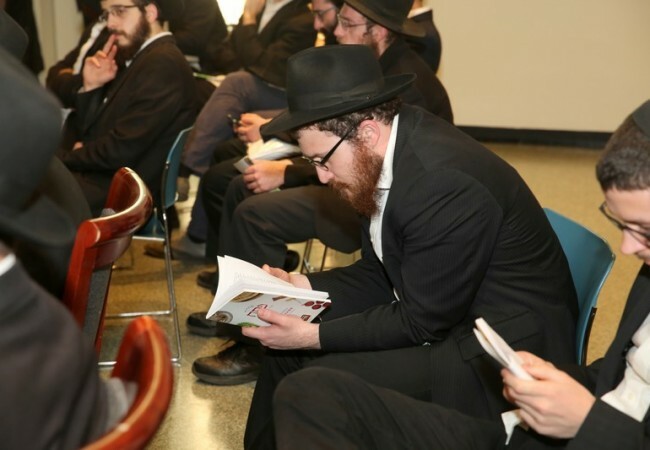 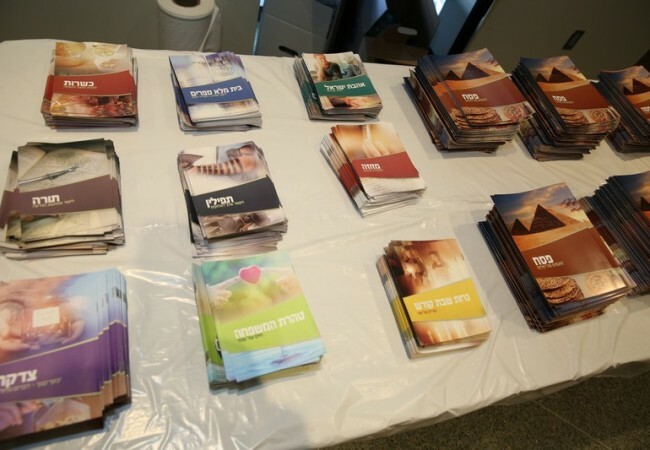 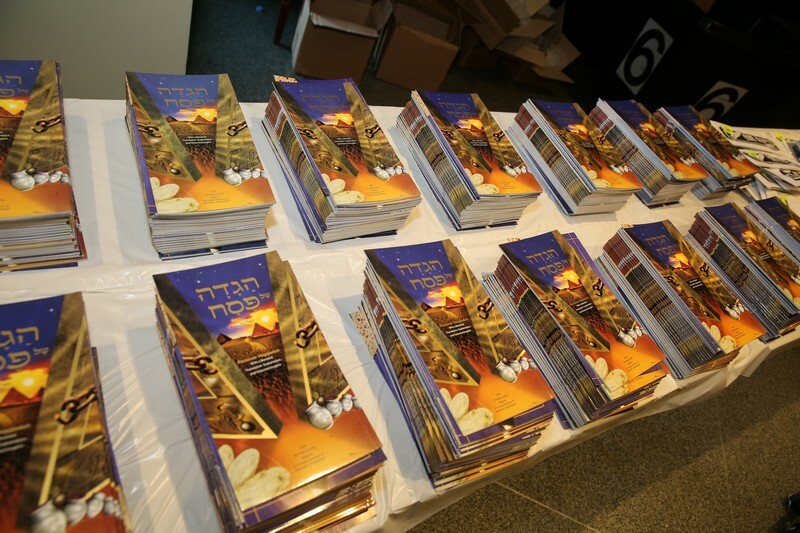 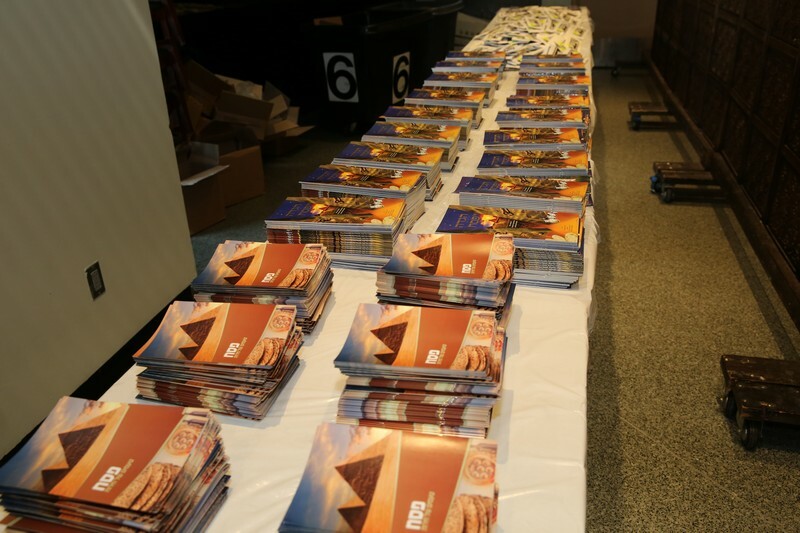 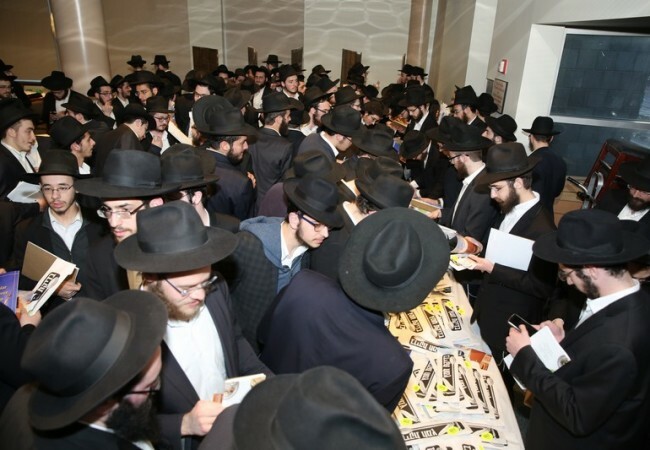 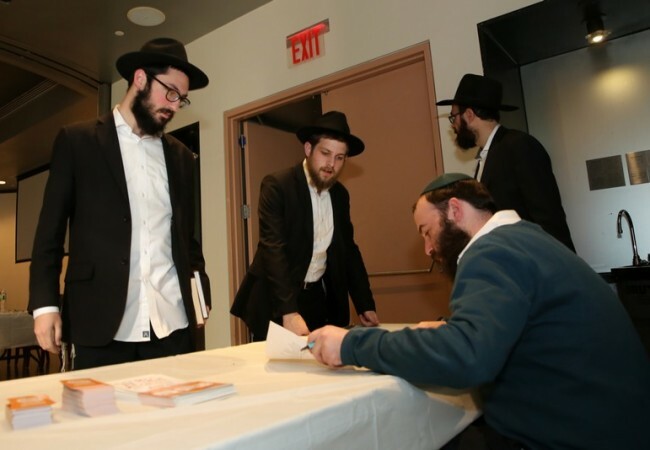 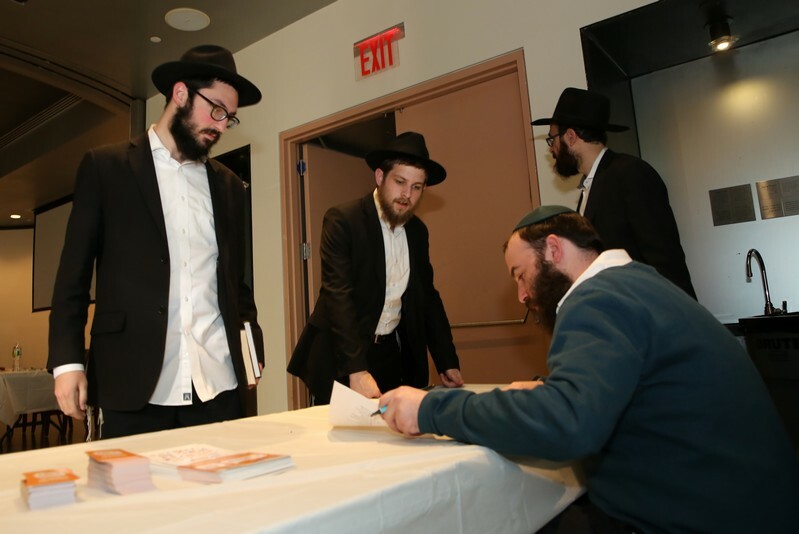 Bochurim received brochures, haggadahs, bedikas chametz kits and many other resources at the Yom Iyun. 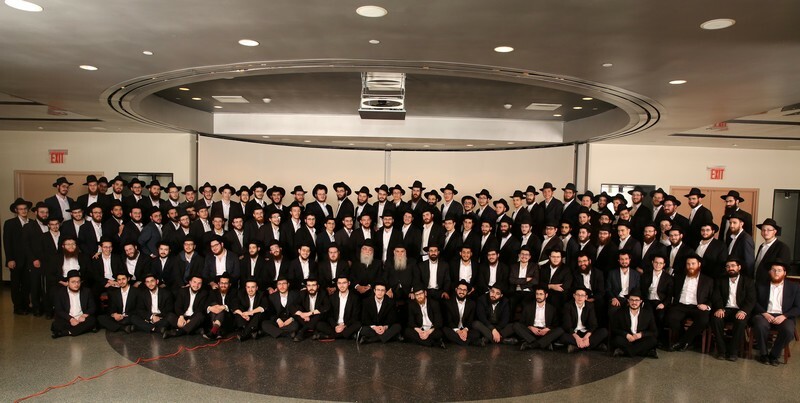 600 of the bochurim will depart this week to domestic and international destinations. 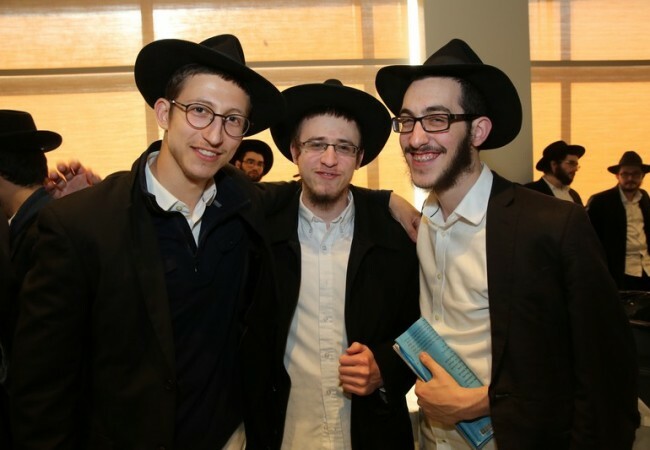 We wish them much success.